More than 500 members of The Master Brewers Association of the Americas (MBAA) — a nonprofit dedicated to promoting, advancing, and improving the professional interest of brew and malt house production and technical personnel — are expected to attend the October 2015 convention at the Hyatt Regency Jacksonville Riverfront. “The Southeast region is witnessing a lot of activity in the local brewing community and Jacksonville is a perfect city to host a brewing meeting of this scale,” said the MBAA's Tressa Patrias in a press release. A pint of Head High IPA, brewed by Green Room Brewing in Jacksonville Beach, served in the signature glass of Intuition Ale Works, a different brewery in Jacksonville. According to the announcement, the Hyatt partnered with Visit Jacksonville and Jacksonville Beach brewery Engine 15 to attract the group. 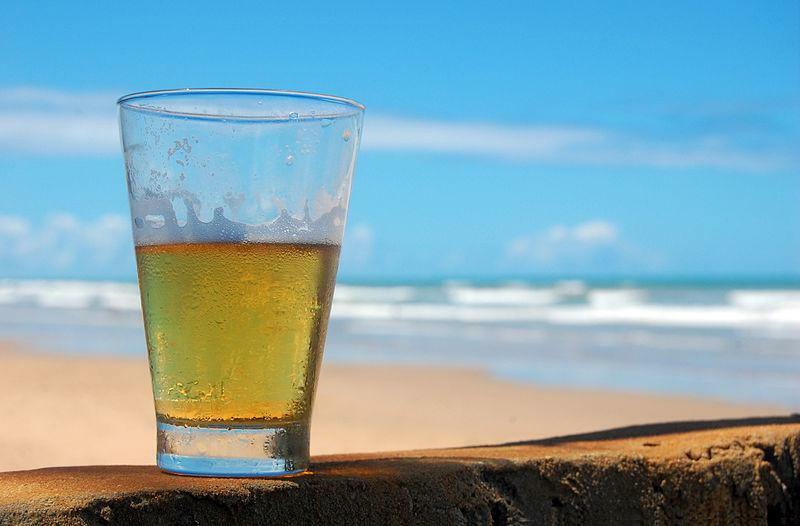 “Jacksonville is home to some of the best craft breweries in the state of Florida, and we see that as a big draw for both leisure and business travelers from all over the world,” said Katie Mitura, director of marketing and product development for Visit Jacksonville. Later this year Visit Jacksonville will partner with the local craft brewers to launch the “Jax Ale Trail,” a self-guided tour of Jacksonville’s breweries that will help promote local craft beer. 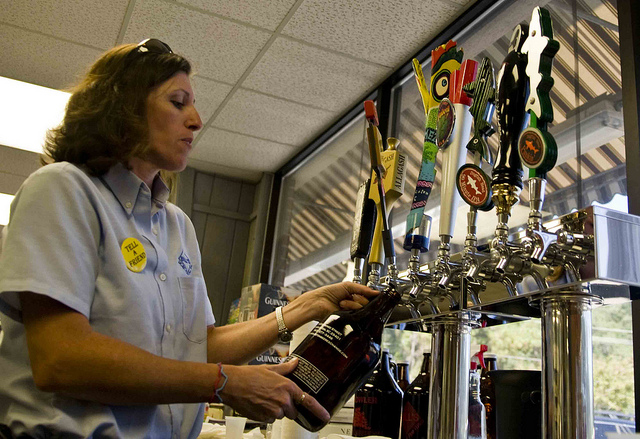 According to Visit Jacksonville, master brewers in the River City produce an estimated 15,000 barrels of beer each year. A recent report from the Brewers Association showed small and independent craft brewers across the country have produced 10.6 million barrels of beer in the first half of 2014, an 18 percent increase over the same period last year. 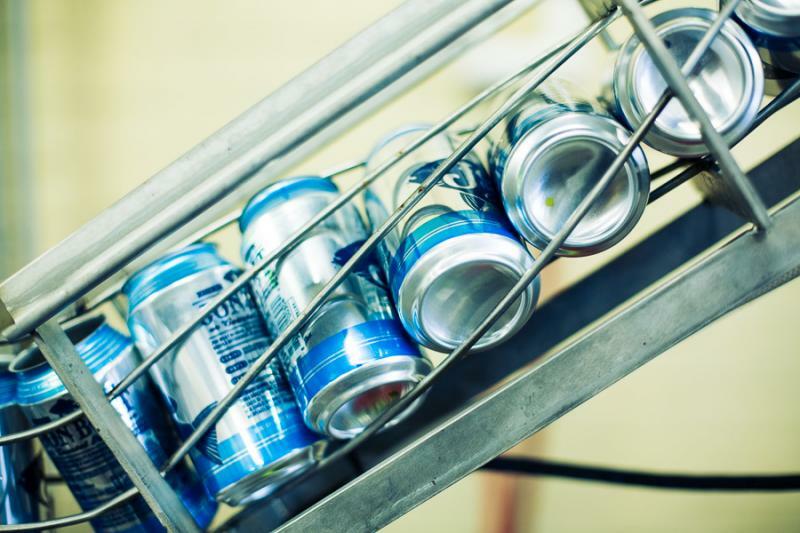 Jacksonville brewers are weighing in on a slate of bills being considered by state lawmakers, including a proposal that would require them buy their own beer back from distributors before offering it to customers. 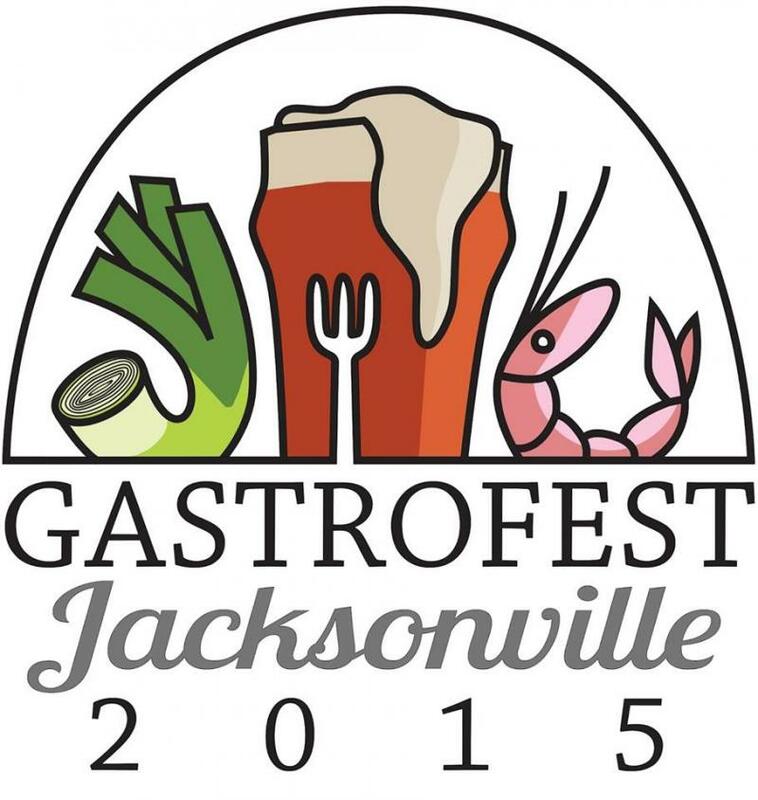 The organizers of Gastrofest, a startup company with the goal of bringing Jacksonville's unique culinary scene together for a food festival in 2015, have got 100,000 reasons to celebrate this week. Small craft brewers in Jacksonville and around the state are speaking out against a bill that they say would heavily restrict their burgeoning industry. 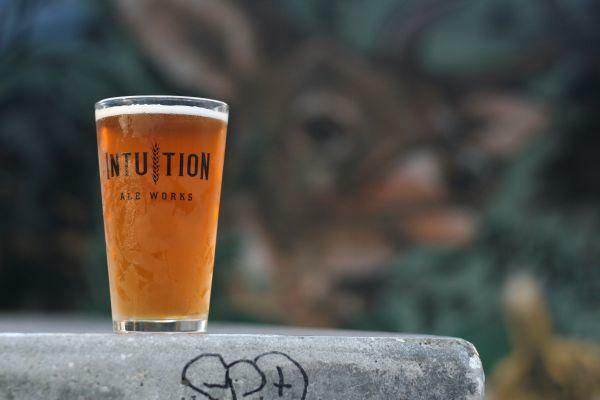 "This is not a fair fight," said Ben Davis, owner of Jacksonville's Intuition Ale Works.